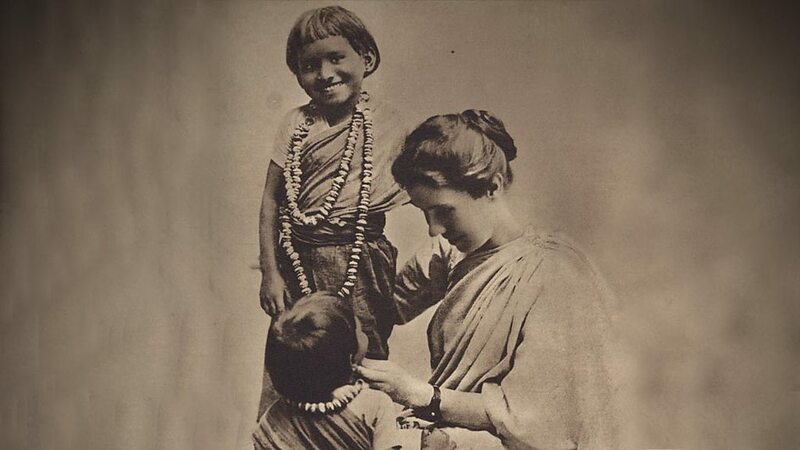 In honor of Amy Carmichael, a missionary in India, who sheltered her first temple runaway on this day in 1901. The runaways from the temples were young girls dedicated to the Hindu gods and forced into prostitution to earn money for the priests. Wow. I can’t even get my kids to do a chore. Help me Jesus! Reblogged this on Sam Joines. This is an awesome quote from an inspiring woman of God!